We have been busy! 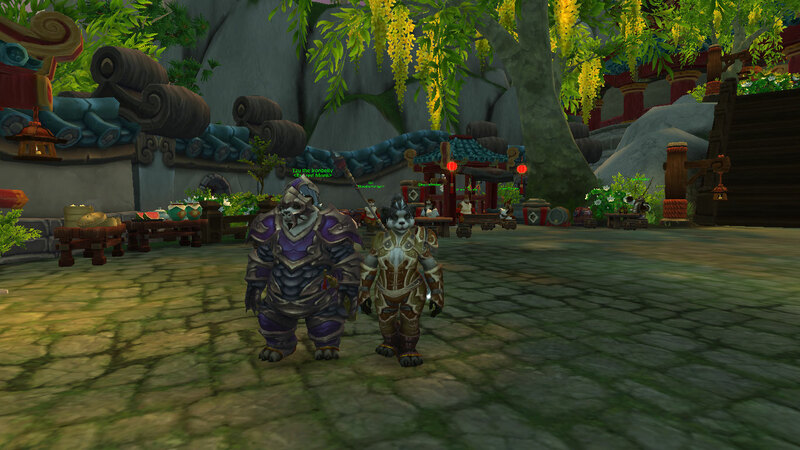 We can’t blog about much else at the moment because we have been levelling like crazy! Area: Upto and including the Halfhill starter quests in the Valley of Four Winds – DO THESE! They give 141k xp for tilling a couple of plots! 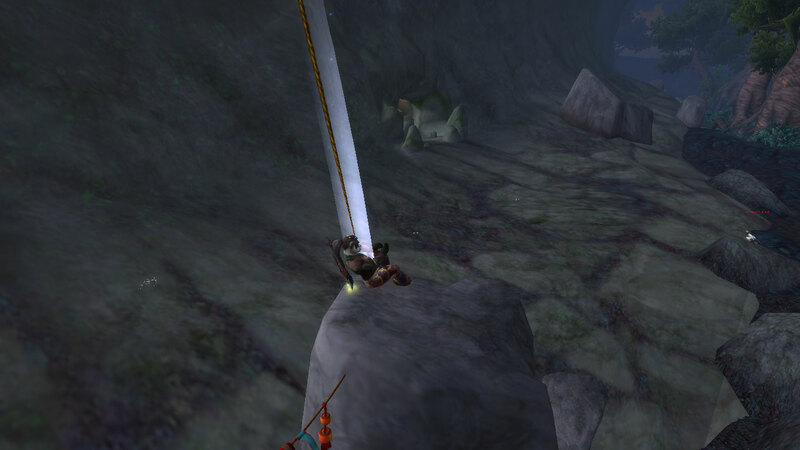 Favourite moments: getting a puntable marmot as a quest reward – very fun! Collecting the muddy water in the vial was different – annoying, but different. Least favourite moments: clicking those Glade Glimmer’s at the Gilded Fan. Similar to the frightened animals in Hyjal. Meh. 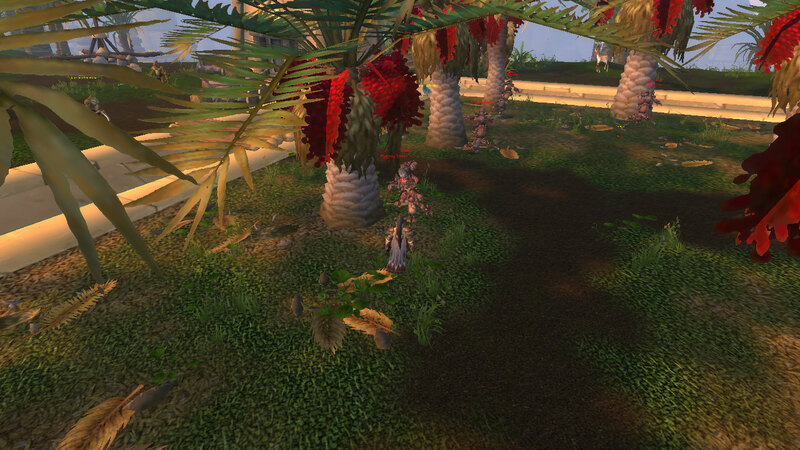 There was also a 90 hunter one-shotting the mobs we needed to get meat from for skinning. I can’t understand this as he could have let us kill them and skinned them after with no effort. People’s ignorance astounds me. Favourite moments: Meeting Degu was pretty cool – still need to tame him! We also had lots of fun on the cliff harness. Least favourite moments: none, we both enjoy these quests! 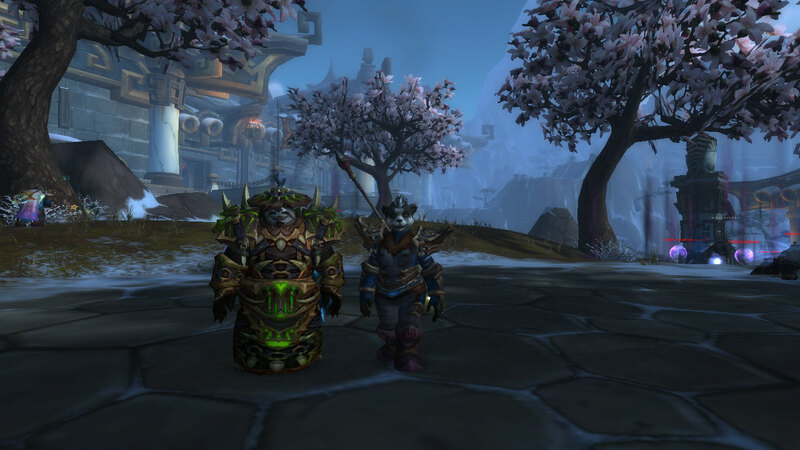 We’ve both really enjoyed the last two zones… and THE YAK WASH is coming up in Kun-Lai which I love so looking forward to that! Re-Roll Days 22 and 23. 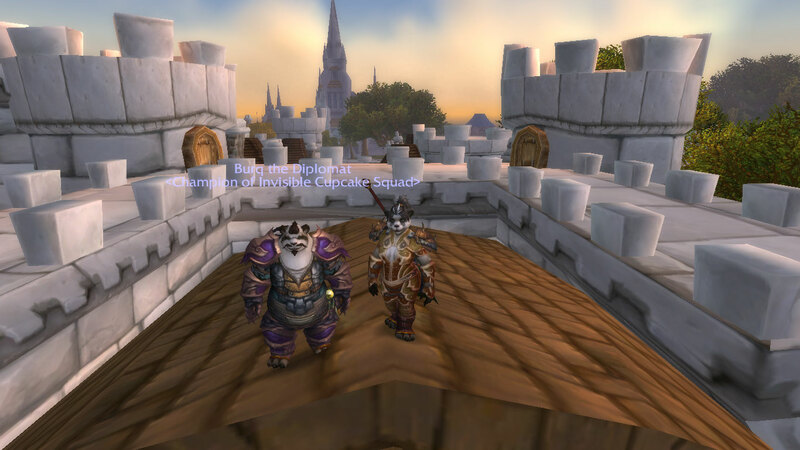 Into Pandaria! A bit of a long update today! Least favourite moments: PC overheating and getting dc’d in the middle of Vortex. I told them he was dc and asked them nicely to wait – they kicked him anyway. Twerps. I left when they did, but now I’m 5% ahead of him in xp. 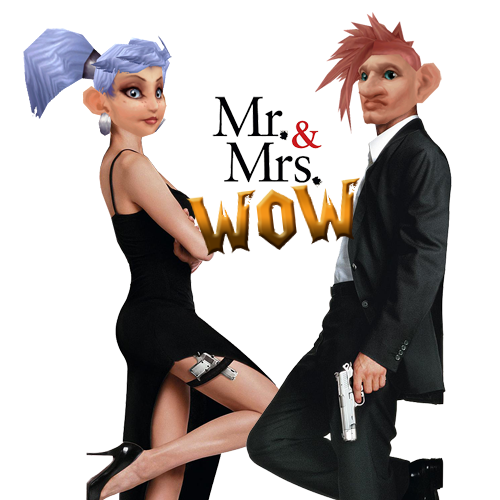 When we hit 83, we went to the AH and bought, for a few hundred gold, a set of 364 gear which boosted us up 100 ilvls and made things much easier. Level and % of level: 70% through 85!! Time played so far: 2 days 7 hrs 43 mins – we had a whoooole day to catch up on a week of no play. We wanted to make the most of the 10% xp buff from Midsummer! Favourite moments: Enjoyed knocking over the Pygmy Scout towers, that’s fun. 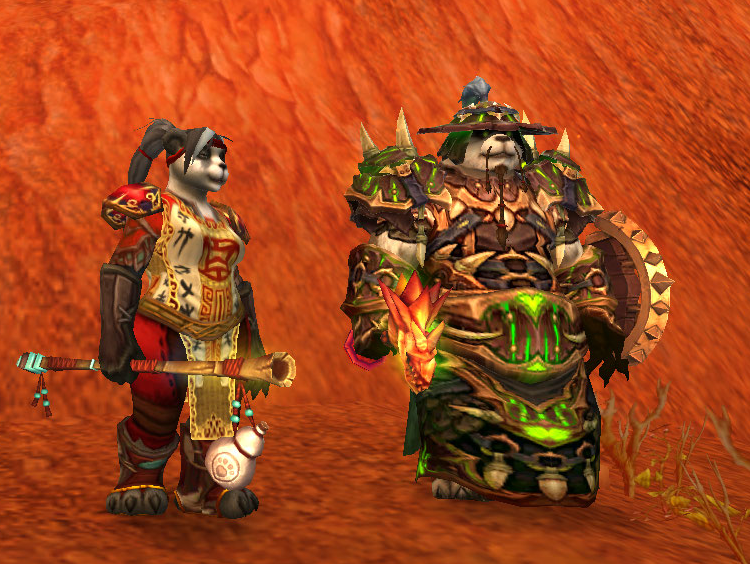 Least favourite moments: Twilight Highlands starter quests…yawn. 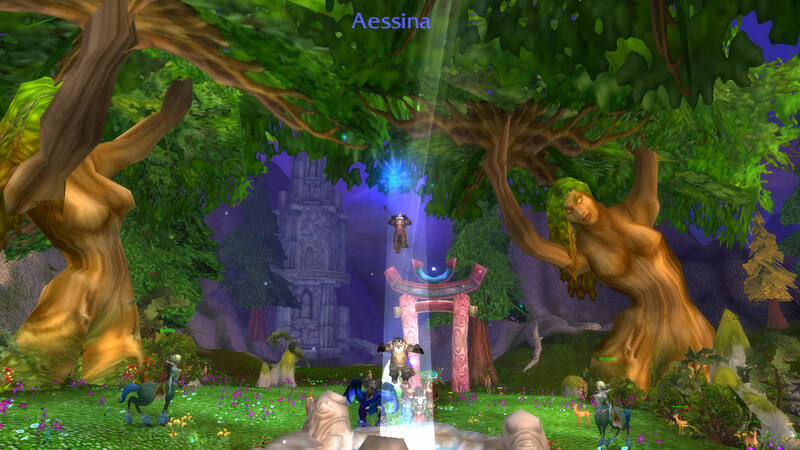 Somehow feels less epic when you can use a flying mount… and I HATE HATE HATE the Twinspire quests in Jade Forest. Bad memories from dying constantly on earlier alts. We hammered to 85 by skipping up zones ASAP and buying gear wherever possible. Us together, Mr B rocking his pink and blue set! ilevel: Mr B – 258. Mrs B: 239 I can’t believe I’m so much lower?! 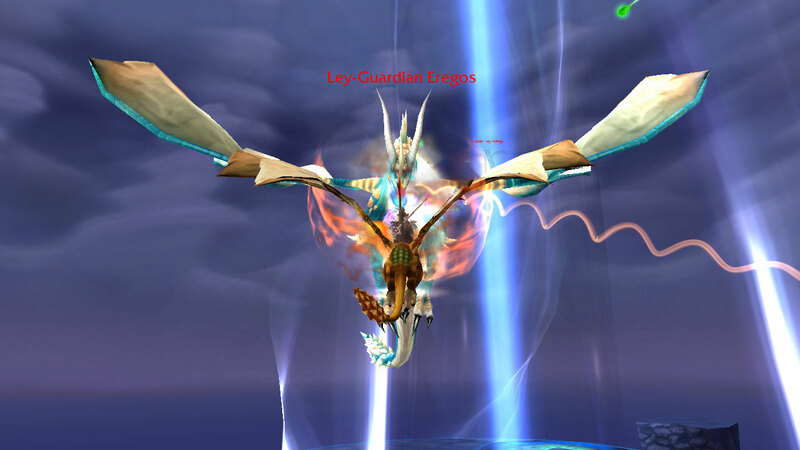 Favourite moments: Faerie Dragons! Meep! Least favourite moments: wearing the stupid hat in BRC for the quest. So ugly! Barron Geddon quest – where you have to run in and out using the item is annoying. 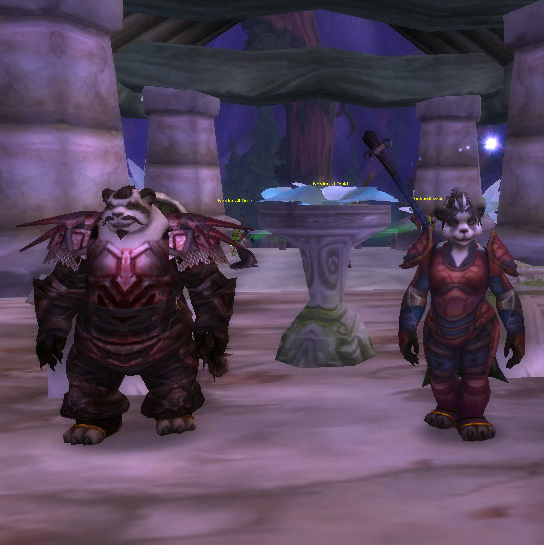 Instances: Blackrock Caverns. RAZ SMASH! ilevel: Mr B 261. Mrs B 260. Favourite moments: Saving the bear cubs! 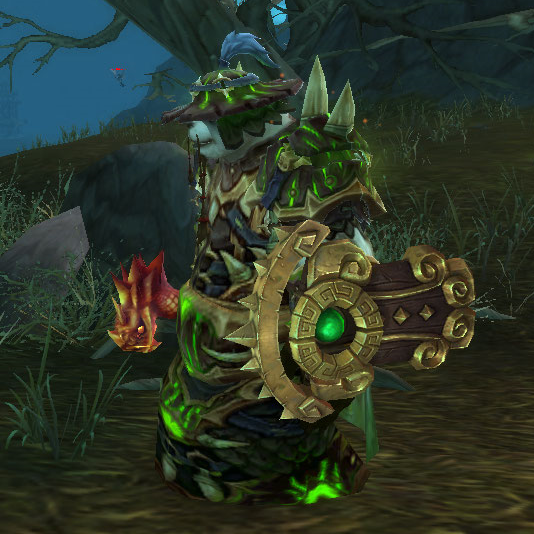 There was also a quest reward called “Treegrip Pants”. This made me lol. 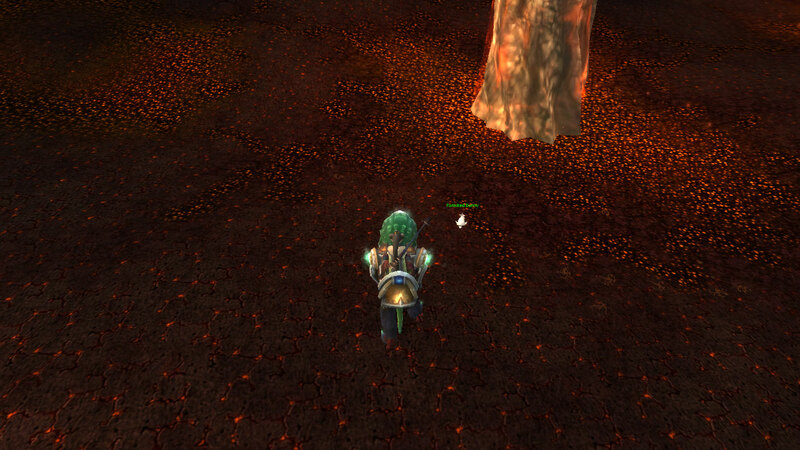 Least favourite moments: Saving the ‘wee animals’ in the charred areas. So hard to click!!! Instances: None – only played for a short time. 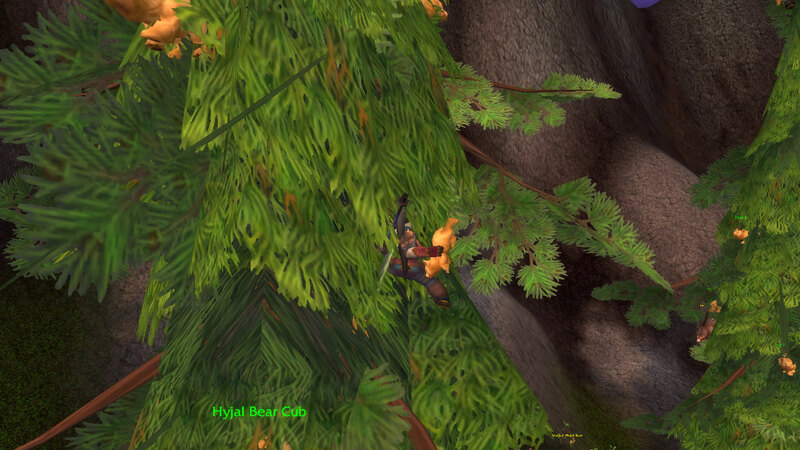 Area: Hyjal… of course. We set ourselves in Deepholm before we logged. 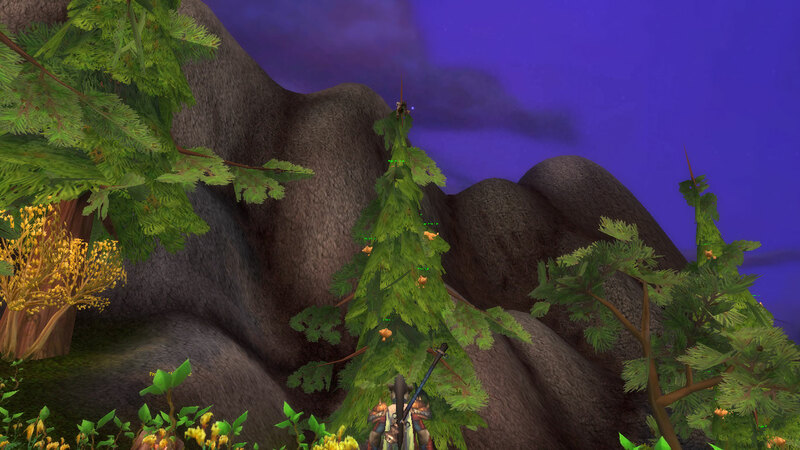 Favourite moments: I love the quest: Hyjal Recycling Programme where you have to pick up the arrows. 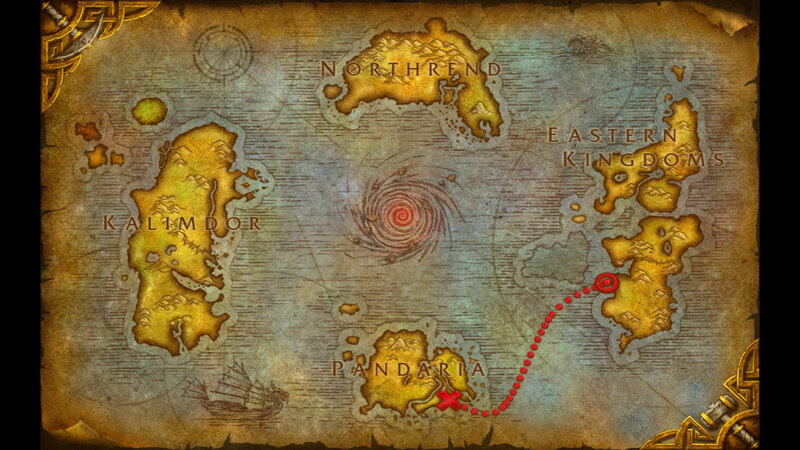 I love the name of the quest and I also love that – for once – the arrows are really clear and easy to see. Least favourite: none, just plodding on. Re-roll – DING 80! Days 16,17 and 18. Favourite quests / moment: The Outhouse at Amberpine Lodge. We had a merry few minutes giggling! Least favourite quest/ moment: All the troll quests in this area. I can’t put my finger on why I don’t like them, but I don’t enjoy them at all. Possibly all the back and forth? That said, I quite like this storyline! 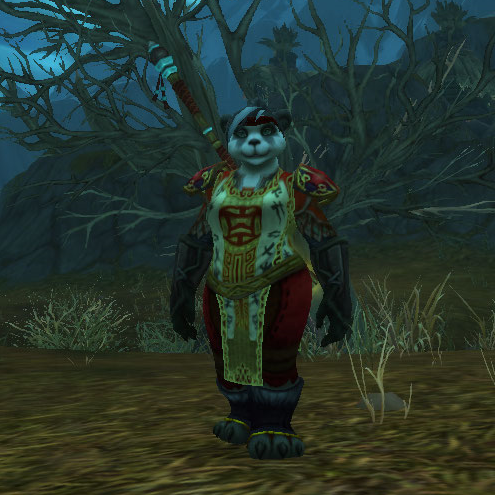 Instance(s): Drak’Tharon Keep – I quite like Drakuru mon! Least favourite quest/ moment: Meh, dungeons. Favourite ability: I’m starting to get procs and buffs to manage now, which is proving complex! Favourite quests / moment: I liked doing most of these quests, as I hadn’t done them before (except a few for Loremaster). Least favourite quests/ moment: The back and forth over the structures in Icecrown is irritating. We were with one of those “stop pulling the dragons”/”ffs who’s pulling dragons?”/”NOOBS STOP PULLING DRAGONS!”/”…”/ “don’t take 2 healer dragons ffs” type-tanks in Occulus. I really like this instance but the tank completely spoiled it. It is really worth noting a new feature here.